Trend following is as much about observing and understanding human behavior as it is about moving averages, breakouts, and position sizing. Understanding human behavior and how it relates with markets is commonly referred to as behavioral economics or behavioral finance. It evolved from the contradiction between classical economic theory (EMT) and reality. The assumption people act rationally, have identical values and access to information, and use rational decision making is one preposterous assumption. You can see their contributions to the academic nomenclature: confirmation bias, sunk cost fallacy, availability heuristic, attentional bias, frequency illusion, anchoring, contrast effect, clustering illusion, insensitivity to sample size, neglect of probability, anecdotal fallacy, halo effect, in-group bias, curse of knowledge, illusion of transparency, and hindsight bias, to name a few of hundreds. I believe you can also see their work and all of these assorted biases conceptualized inside systematic trend following strategy. I have yet to see another rules-based approach that tackles EMT’s deficiencies head on while giving credence to the behavioral school, and then tying it all together with irrefutable proof in the form of month-by-month track records—going back literally decades. Investment bubbles have always been a part of human market history. For example, seventeenth-century speculators in the Netherlands drove prices of tulip bulbs to such absurd levels some bulbs were priced more than houses. The inevitable crash followed. Since then, from the Great Depression to the Dot-com implosion to October 2008, investors can’t and will never steer clear of manias. They repeatedly make the same mistakes over and over. 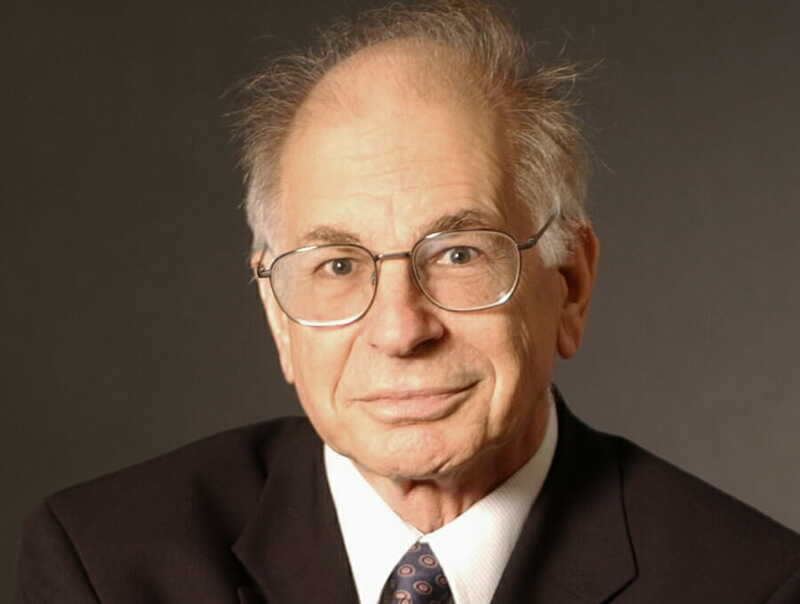 Daniel Kahneman, who was the first psychologist to win the Nobel Prize in Economics (see my podcast episode #212), attributed market manias to investors’ illusion of control, calling the illusion prospect theory. He studied the intellectual underpinnings of investing—how traders estimate odds and calculate risks—to prove how often people act from the mistaken belief they know more than they do. Trend following by design knows if you don’t cut your losses, if you don’t exit with a small loss, loss will grow like a cancer. And the more you struggle with your small loss, unable to accept it, the larger it will become and the harder it will be to deal with it in the future—if you are still solvent by then. The problem with accepting a loss is it forces people to admit they are wrong. Human beings don’t like being wrong—ego rules decision making.